Hi come in sit a while and get comfortable. 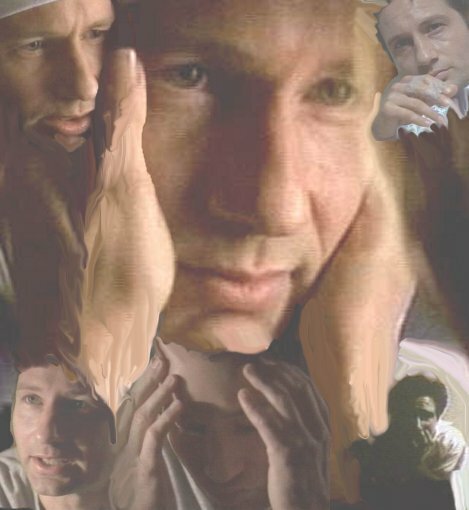 I'm Mulderache. My new site will, be a long awaited home for my fanfiction and favoritite links. Over the next few weeks I will be updating my site with my current and new fanfiction. I Love MT HC and MSR. Hope you will stay a while and enjoy the fruits of my writing labors. On this home page, I hope to bring you some exciting adventures and misadventures of out favorite FBI agents from the X files. I might include some history and background on the show, and some thoughts of what I love about it and the kind of perils Fox Mulder will get into in the course of his work and a sometimes close encounters of the painful kind. I might also include some information about how I became a fan and what I think makes this show and these charcators so special. 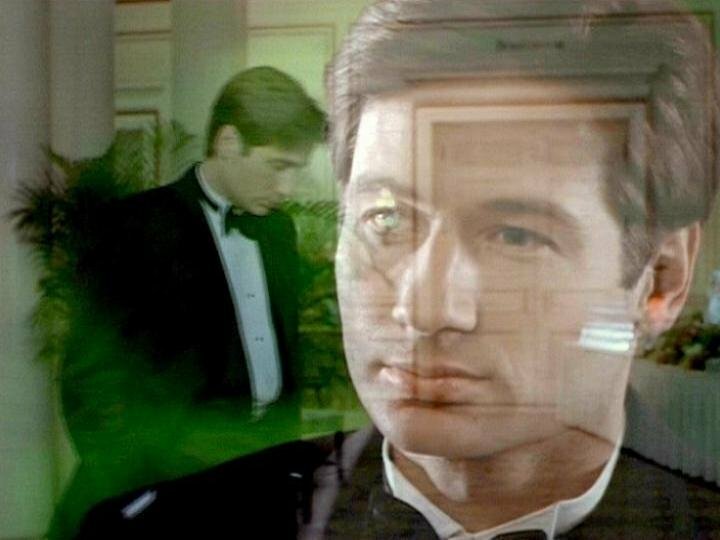 Everyone should have their own Mulder clone. The X files (c)and characters therein are property of 1013 productions ,Fox and Chris Carter. Entertainment purposes only. No infringement is intended. 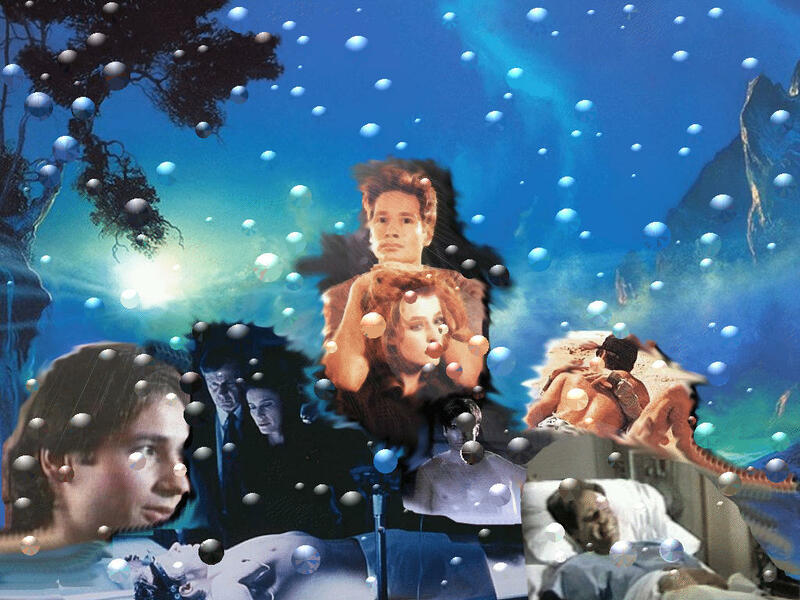 No David Duchovny's were harmed during the proliferation of these Fanfics.